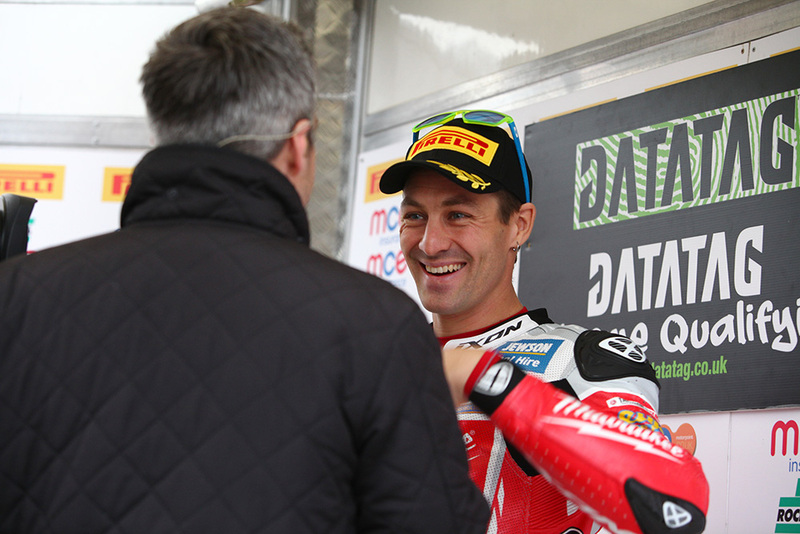 Josh Brookes has secured his first MCE Insurance British Superbike Championship title today (Saturday) at Brands Hatch as the Australian won the opening race of the triple-header weekend from Shane 'Shakey' Byrne in an epic dogfight between the pair on the Grand Prix circuit. 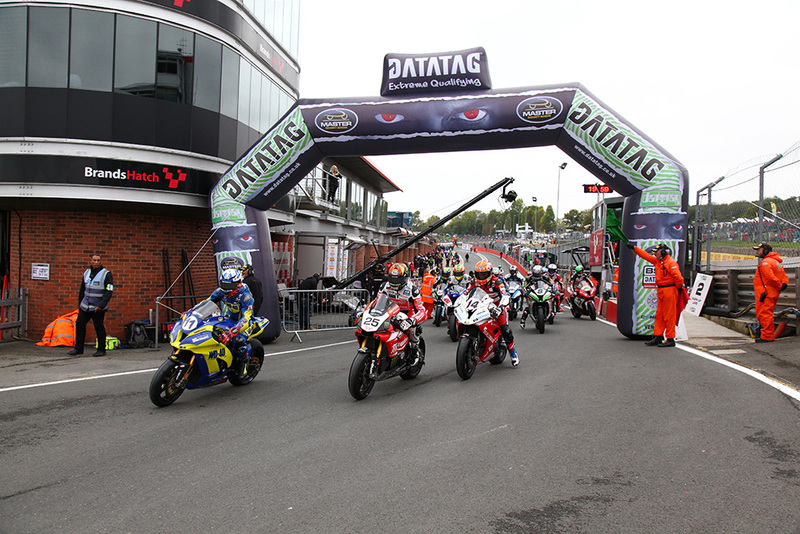 At the start of the race Brookes fired off the pole position into the lead from Danny Buchan and Byrne, but the defending champion had moved up to second at Druids and then had his arch rival in his sights. The pair were inseparable and Byrne was instantly trying to attack, however he had to wait until the third lap to make a move down the inside at Surtees with just 0.2s covering the pair as they crossed the line. The tension continued for the next laps then on lap five Brookes made his move to regain the lead, but two corners later Byrne bit back to reclaim the position. 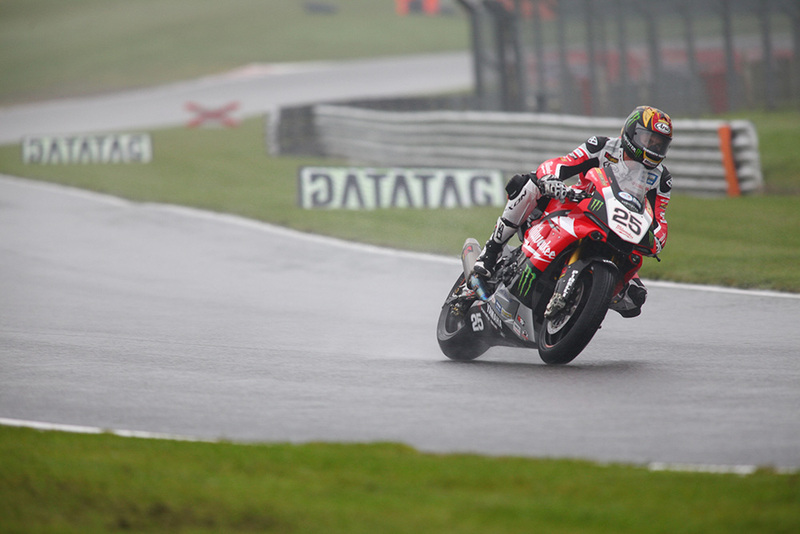 As they crossed the line Byrne held the advantage but Brookes was planning his next move and after several attempts on the eighth lap he pulled a pass at Stirlings but Byrne instantly responded with a move around the outside at Clearways. Byrne was defending hard from but on the twelfth lap Brookes moved ahead at Stirlings and then he set about extending an advantage. 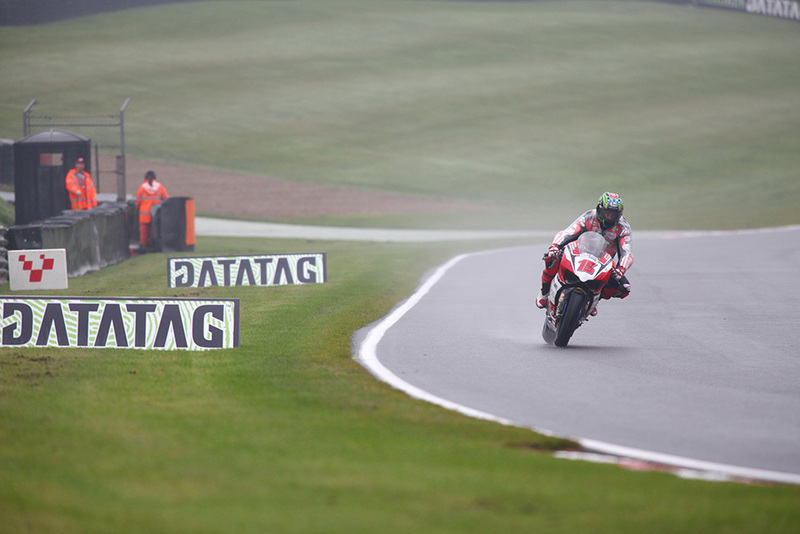 The Milwaukee Yamaha rider crossed the line first to claim his first title with Byrne second but behind the pair it was an incredible result for the Lloyds British Moto Rapido Ducati team as John Hopkins claimed them their first podium finish after running with the leading pair in the first half of the race. 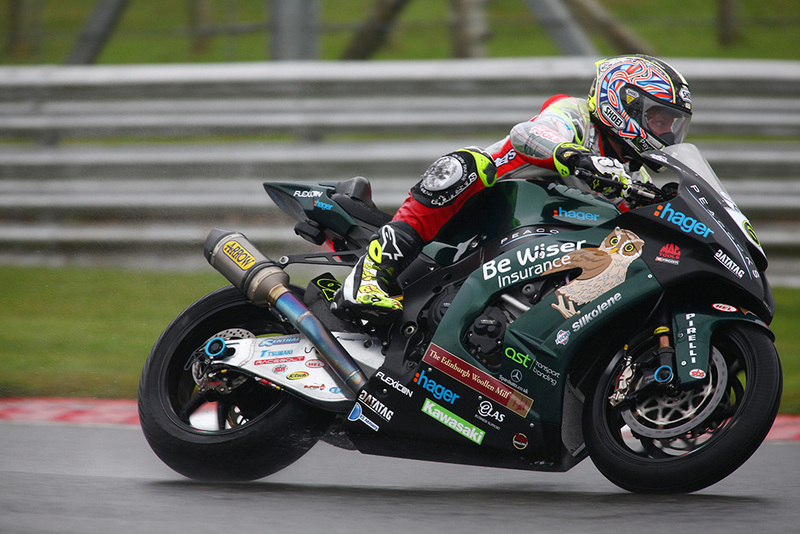 Christian Iddon was to repeat his best result of the season in fourth place after a dynamic race saw him move up the order for Bennetts Suzuki after big battles with James Ellison, Luke Mossey and Buchan, whilst Lee Jackson surged through to fifth over the final stages of the race. 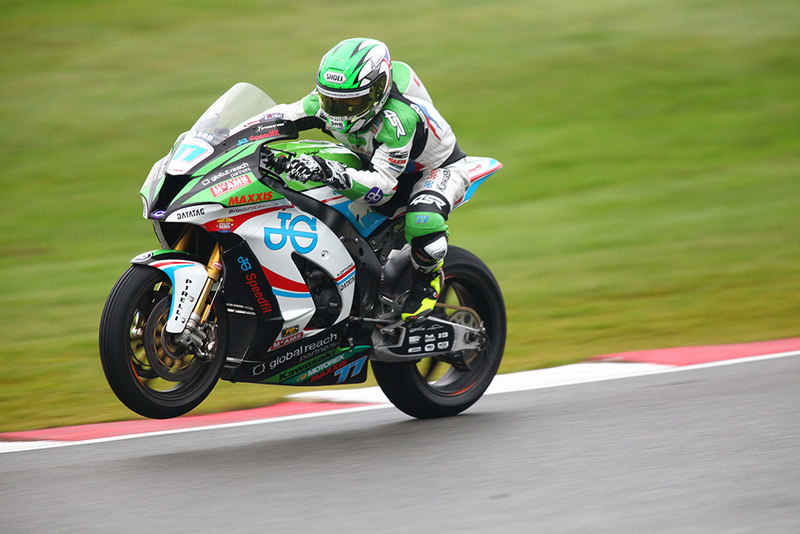 Ellison held sixth from Mossey as Buchan dropped back to eighth place, holding off Michael Laverty and Jakub Smrz ahead of tomorrow's two races. 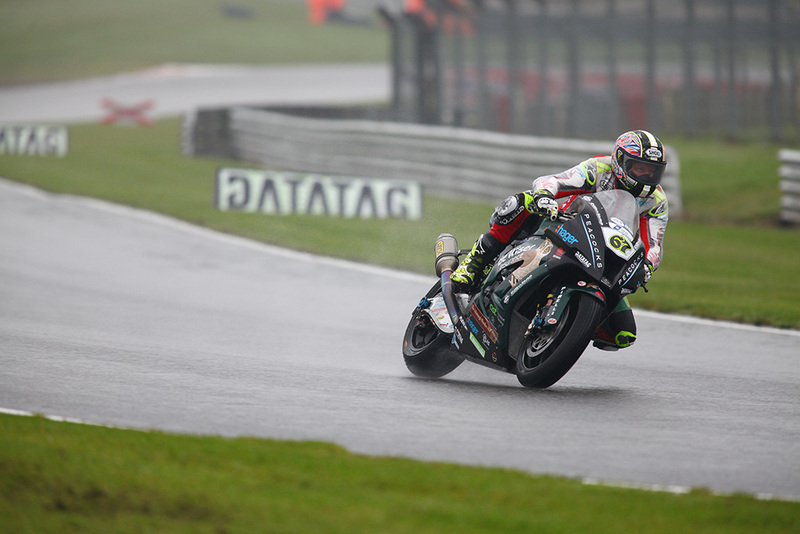 Josh Brookes claimed the final pole position of the 2015 MCE Insurance British Superbike Championship season at Brands Hatch in Datatag Qualifying, firing in a flying lap before light rain began to fall around the Grand Prix circuit. Brookes time put him ahead of his Milwaukee Yamaha team-mate Jakub Smrz who claimed his second front row start of the season. 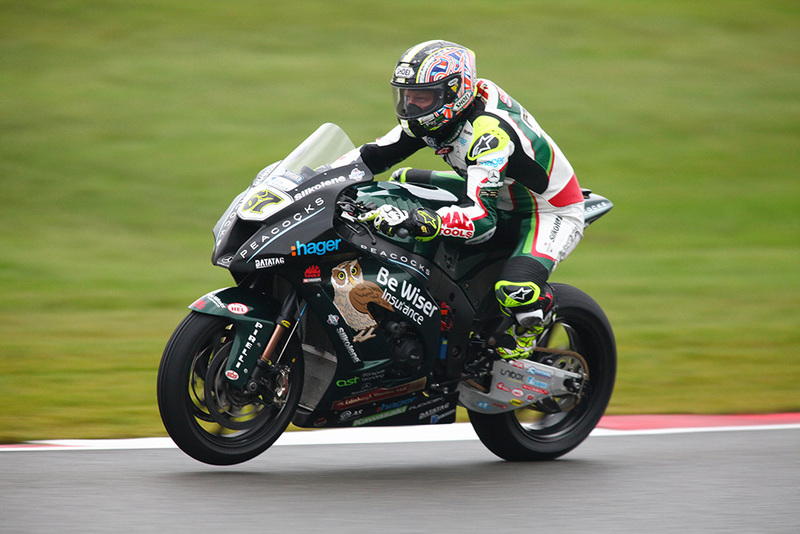 The front row was completed by Danny Buchan on the PBM Kawasaki who had also made the most of the conditions to edge ahead of Shane 'Shakey' Byrne. Byrne though was to drop to fifth when Christian Iddon made an improvement that pushed the Bennetts Suzuki ahead of the championship challenger. 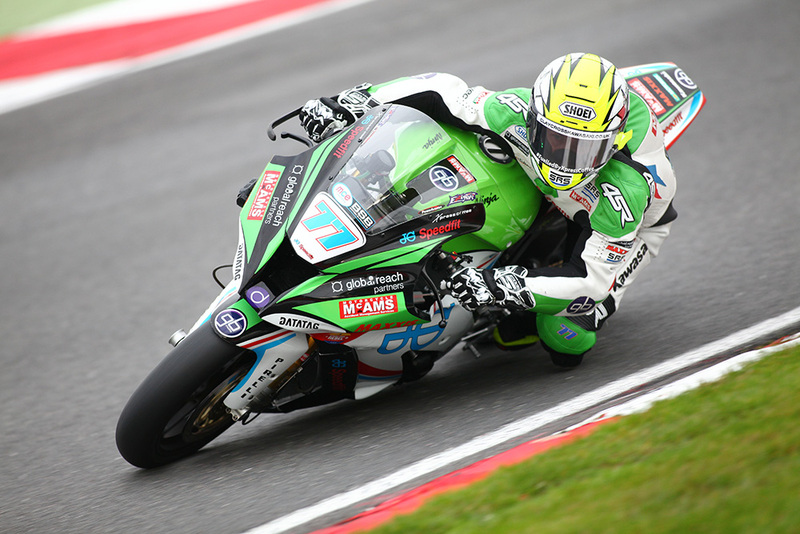 Byrne pushed until the end of the session but it wasn't enough to make the difference, he remained ahead of the Lloyds British Moto Rapido Ducati of John Hopkins and James Ellison on the JG Speedfit Kawasaki. 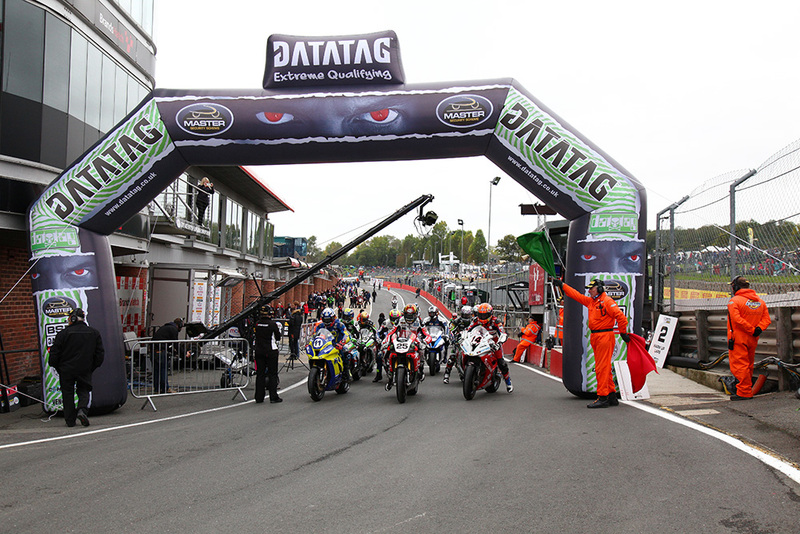 Michael Laverty, Luke Mossey and Billy McConnell completed the top ten. Brookes said: "I like to set a strong early lap time - it's disappointing when you get to the end of the session and wish you had just one more lap, so as soon as the green light goes, I want to be on-track. After Q2, the emphasis on getting out early was even higher again, because it said on the monitor; spots of rain. "I got out quickly and set about my normal way of trying to do a fast lap and being first on track is a risk, and I have quite a lot to risk this weekend in qualifying for the race, so it was a challenging mental position to be in. Push, in what is very tricky conditions, or ride safe and maybe start from the second row and make for a difficult race this afternoon. "I tried to find the middle ground somewhere where the bike felt confident underneath me and as is it was, I didn't do my fastest lap time and I had to roll some of the corners because I didn't know how wet it was and it appeared to be raining more the longer we were out on track, so I did a 25.5. 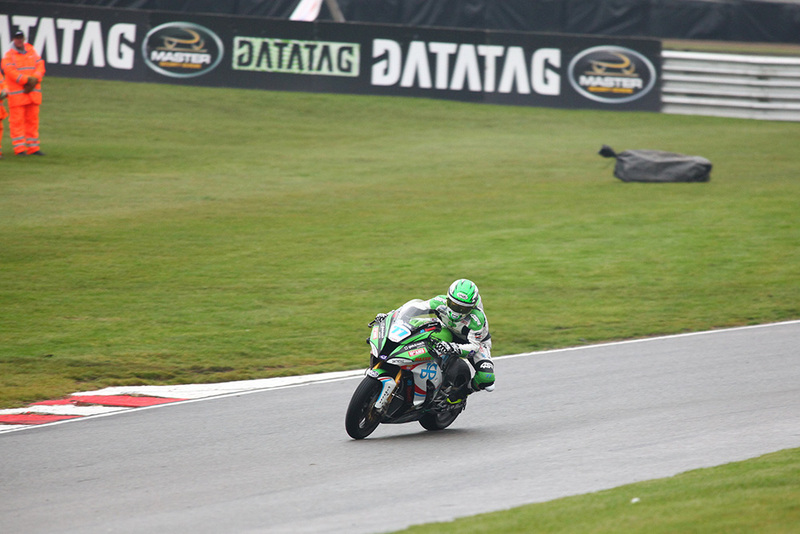 It's not the fastest lap I've done of the weekend, but I just hope that would be enough to secure the pole position. "It's only a matter of a day, but I would love tomorrow to race for the win, rather than have the championship in my mind. So, if we wrap it up this afternoon, I could sleep easier tonight! But I hope for the Battle of Brands that the Czech Republic is fighting with, not against Australia!"